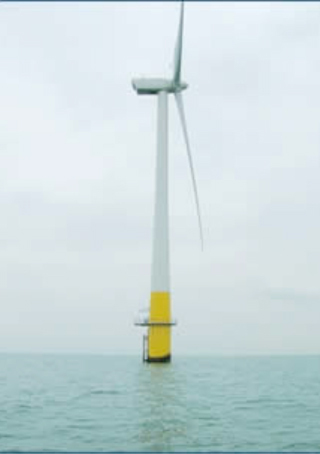 Seatech Commercial Diving Services provides diving and underwater services for the growing European renewable energy industry, and is well placed to assist as a sub contractor for all stages of wind farm installation. We have experienced in-house diving personnel to assist with air diving up to 50 metres for renewable energy projects inclusive of cable burial and j-tube installation as part of offshore wind farm construction and maintenance. Ideally situated on the South Coast of England, Seatech are able to mobilise our experienced commercial divers and equipment to offshore wind farm and renewable energy projects anywhere within European coastal waters.